Over the last week I worked on a new project for the Palm Pre & Pixi smartphones called “My webOS Apps“, check out my previous blog post for more information. I had a problem with it though, in that I could not possibly test it fully myself, as it logs into a persons account on developer.palm.com, and different people have different setups. I could only test using my account. Enter the Beta App Catalog. Palm allow you to submit an app to a Beta section of their App Catalog. This requires no review, and is generally available to everyone within an hour. 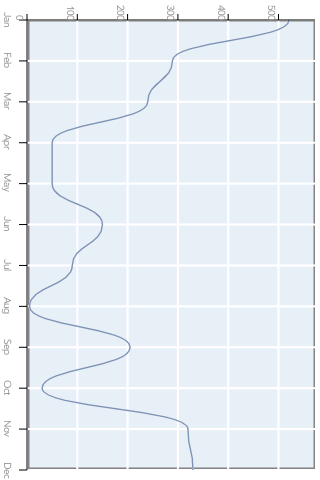 This allows for very rapid feedback from users. I received lots of bug reports from people, helped by the fact that I added a “Report A Problem” link in the app which emailed logs to me automatically. 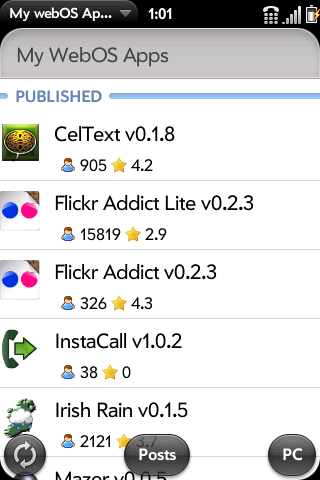 In three days I released about 18 versions of the app, each one fixing issues that users had found. Just yesterday I submitted the app to the main App Catalog, something that would have taken far longer without the amazingly quick feedback loop with the users that the Beta App Catalog provides. For a developer, it really is fantastic. 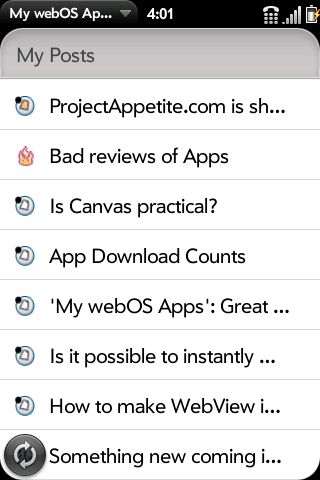 I’ve just released a beta trial version of my newest app called “My webOS Apps”. It is a tool for developers on the webOS platform to keep track of the apps they have submitted to Palm. You can install it on your Palm Pre or Pixi by tapping the link below as soon as it becomes available in the Palm App Catalog – it’s been submitted and approved so it should show up quite soon. My webOS Apps logs in to your account at developer.palm.com and retrieves a list of your apps, their download count and user ratings. It runs in the background and notifies you when an app has been approved or rejected. 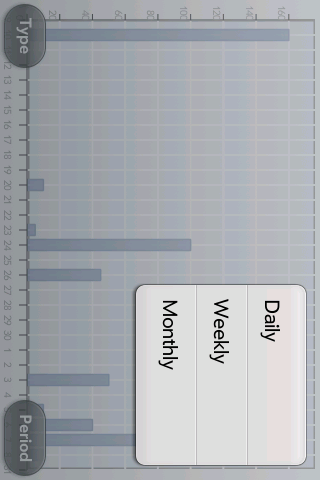 It tracks your downloads over time and shows you a graph of them. Note that these are the real download counts, not including the updates like all other sites use, which are usually highly inaccurate. The app is currently only available in the Beta feed of the app catalog, and the trial expires on March 7th. I expect to finish the first version of the app over the coming week and will submit it for inclusion in the App Catalog. 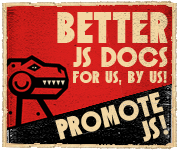 Please give me feedback on the beta version. What would you like to see in it? What kind of data would you like tracked? What would you like to be able to do with your data? 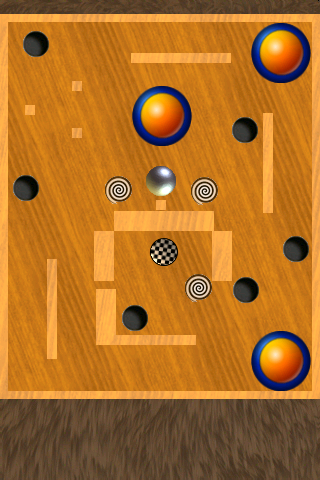 much improved physics, giving the player much more control over the ball. 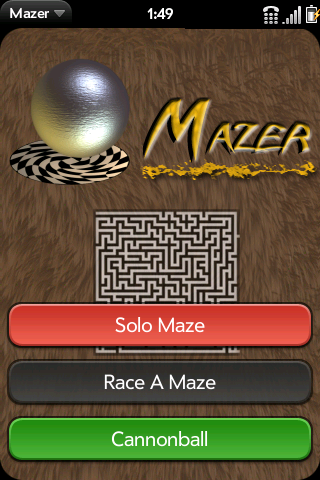 On Feb 1st I released a really fun free app for the Palm Pre & Pixi smartphones called Mazer. 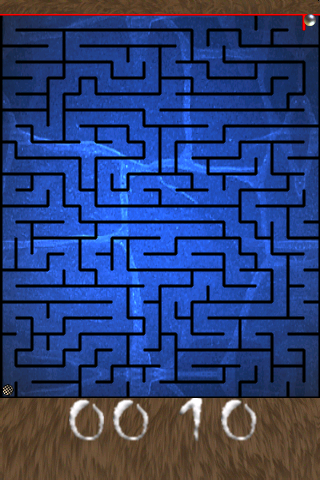 Mazer is a puzzle game that gives you an unlimited number of mazes to complete, both alone and racing against an automated opponent. 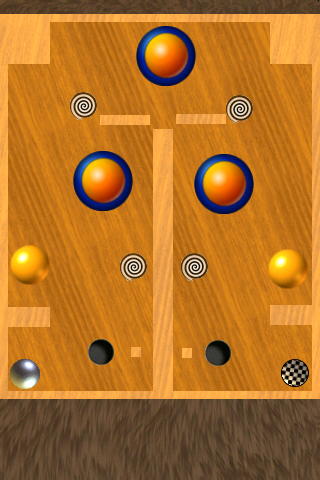 You control a ball by tilting the phone, rolling it around the game using a highly accurate physics engine. 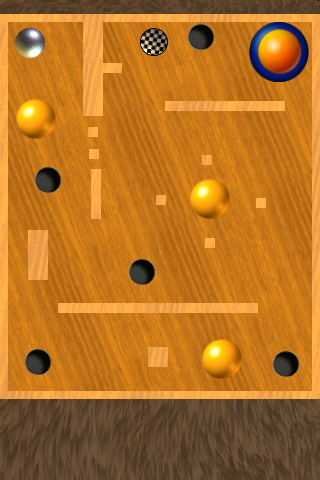 Mazer also gives you Cannonball, a game where you navigate a ball around a board containing many different types of obstacles, such as holes to fall down, worm holes that transport you to other parts of the maze, and much more. There are over 50 levels already, and more on the way. 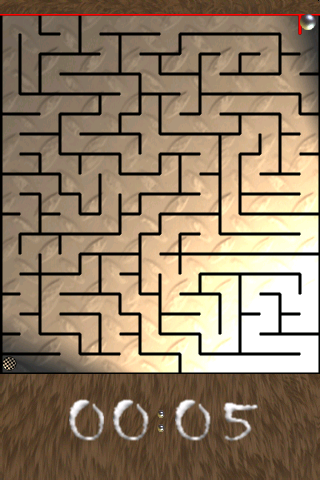 Some screenshots are shown below. Mazer is available now from the Palm App Catalog, for the wonderful price of $FREE. Enjoy!